It's time to take action on your dream of moving into a new Calgary townhome. We have access to full MLS listings in Calgary and we can show you the newest townhomes to hit the market. Whether your ideal Calgary townhome has two bedrooms and outdoor living space or you're dreaming of a spacious kitchen, your ideal home is waiting for your discovery. 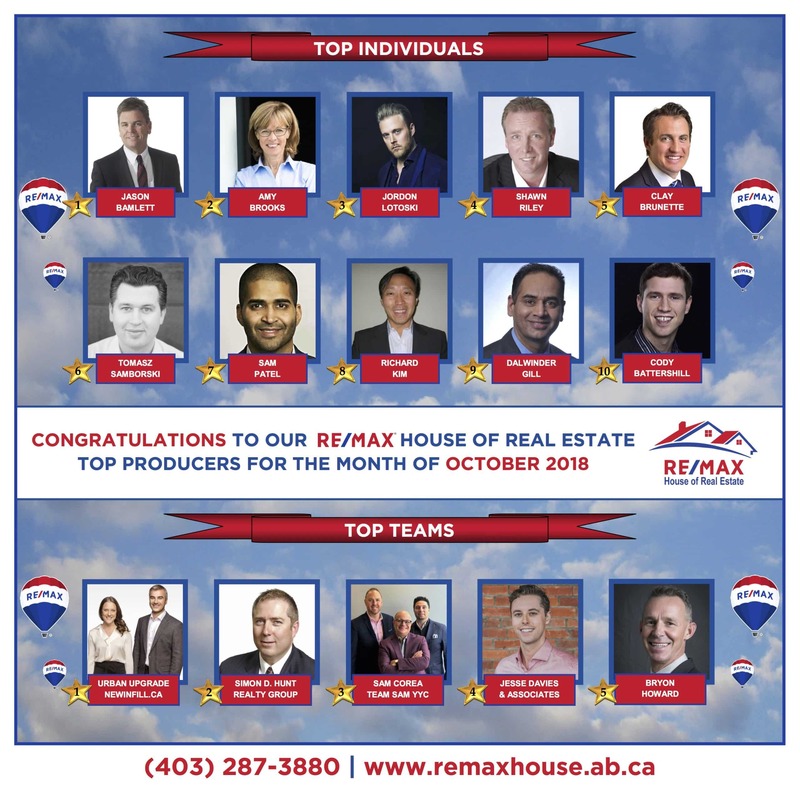 We look forward to serving as your Calgary real estate agent for years to come. We have found a total of 1,578 listings, but only 500 are available for public display. Please refine your criteria, in order to narrow the total number of matching listings. If you're moving to Calgary or your current home no longer meets your needs, it's time to explore the wide variety of Calgary townhomes for sale. Selecting a new townhome and moving your belongings may feel overwhelming, but we use our passion for real estate to make it much easier. You can select from homes for sale in SW Calgary, executive suites downtown or Calgary townhomes for sale in all areas of the city. If you know that you want to move in the near future, it’s time to see what options are available to you.